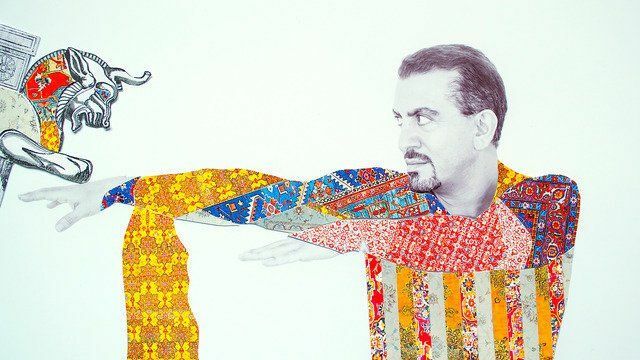 My Brother is part of Sassan Behnam Bakhtiar’s The Real Me series - a personal, powerful and acclaimed body of work that shines a contemporary light on the historical heritage of the artist’s native country, Iran. 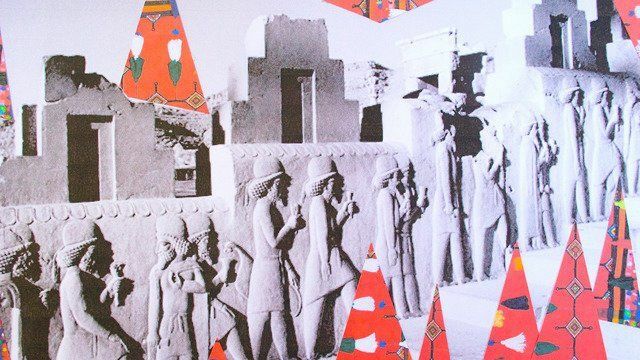 In My Brother, contrasting geometrical collage of traditional tapestry against the magnificent backdrop of Persepolis unveils the modernity and relevance of Iran’s history in the modern world. 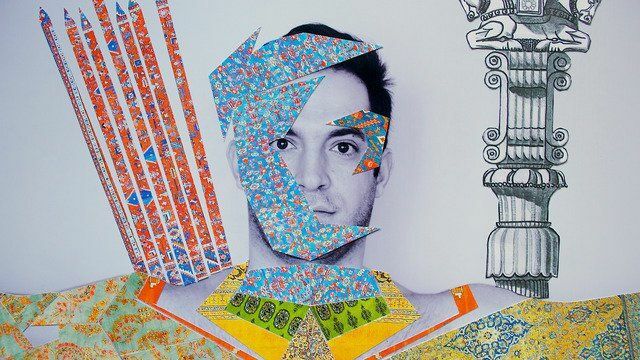 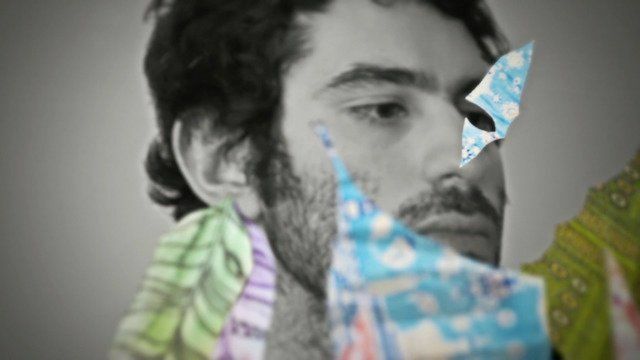 For Behnam Bakhtiar, every work from The Real Me series seeks to strike a balance between the art historical legacy of Persia and the political context that colours this region today.